This page contains a single entry by Mark published on February 11, 2016 10:23 PM. So Happens It's Tuesday was the previous entry in this blog. 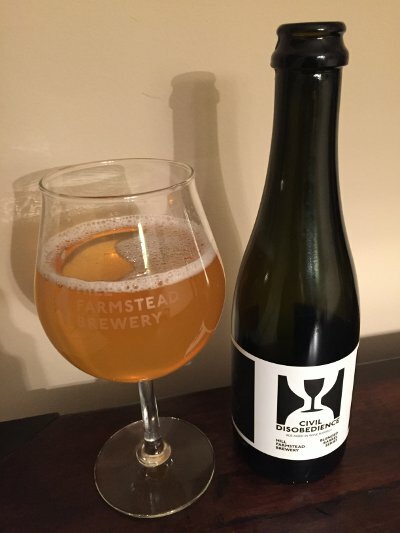 Frecon Farms Hogshead Dry Cider is the next entry in this blog.